January 22, 2018, marked the 50th anniversary of the death of Air Force fighter pilot and Medal of Honor recipient Capt. Lance P. Sijan. who died at the Hòa Lò camp in Hanoi, Vietnam, where he had been a prisoner of war. 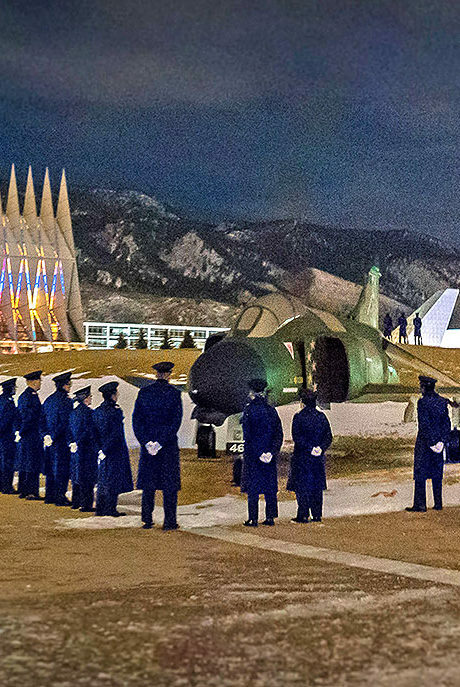 The 50th anniversary of his death was commemorated by a number of special events at the Air Force Academy in Colorado Springs, Colorado, where Sijan graduated in 1965. Among them was a taps ceremony held at 2300 hours on Monday, January 22 to commemorate the time of Sijan’s passing.